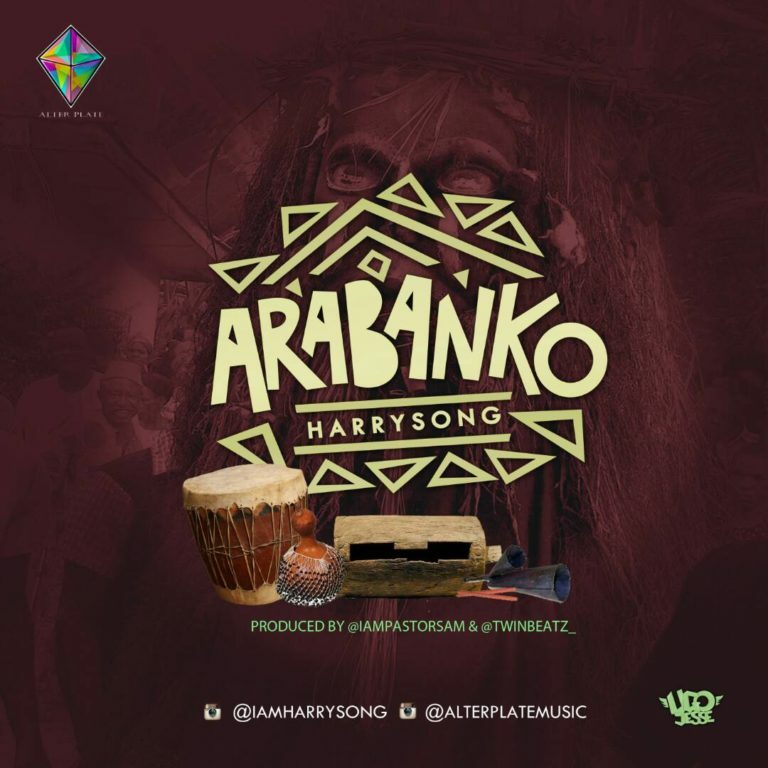 Alter Plate Records CEO Harrysong is set to unveils new single labelled “Arabanko”, The new track will be Harrysong first single in 2017. Harrysong had so far release “Samankwe” with Timaya and he featured D’Banj & Wande Coal on “It’s Not A Lie”. 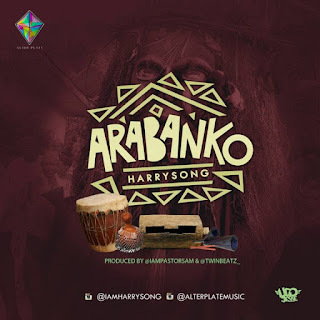 Download & Listen up to the mp3 single to “Arabanko” by Harrysong, Audio produced by Iampastorsam & Co Produced by Twinbeatz.